As founder and CEO of Kids Allowed, Jennie Johnson freely admits she feels truly fortunate to have an influential role which allows her to shape the delivery of high-quality nursery care in the North West. Since its launch in 2003, the phenomenal growth of Kids Allowed speaks volumes for Jennie’s commitment, her deep understanding of the childcare industry, and her ability to translate this into a successful, well-balanced business enterprise highly valued by the communities it serves. 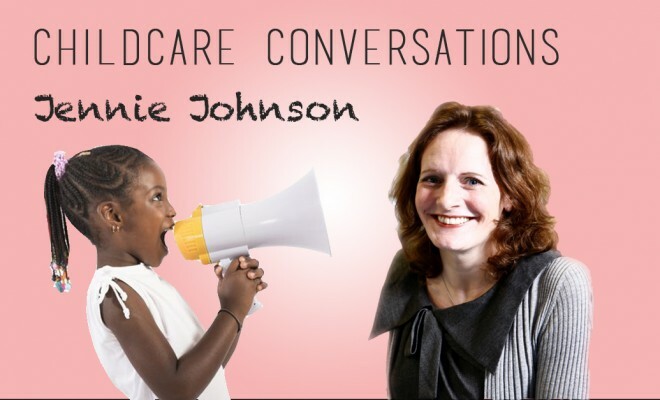 In an inspirational childcare conversation packed with clarity and professional insight, Jennie Johnson talks with First Discoverers about training, qualifications, childcare specialists, Ofsted and a good deal more. 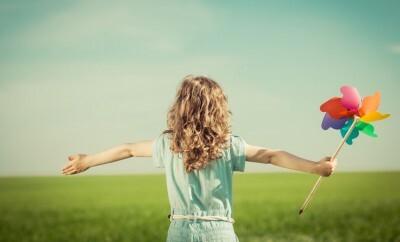 For Jennie and her Kids Allowed teams, childcare professionals who really want to make the grade in this environment must possess certain qualities – ‘energy, passion, compassion, empathy, fun and a deep knowledge of how children develop at this stage of their lives’ – and also be prepared to continuously develop their expertise. Jennie Johnson was born and until very recently still lived in Salford. She was educated at a Salford Comprehensive and left school at 16. Having spent most of her time before Kids Allowed in IT, Jennie always had a flair for sales and marketing. On the birth of her second child and with her first child about to start school, the prospect of returning to a full time career with the lack of quality services available that addressed both the different needs of her school aged child and her nursery aged child, the seed for Kids Allowed was sown. Kids Allowed was incorporated in May 2003, with a vision to deliver a step change in the provision of highest quality childcare. Kids Allowed opened its first Centre in September 2005 and now has five centres and more than 350 employees. Kids Allowed offers a range of services under one roof designed to support the complex demands of modern family life. 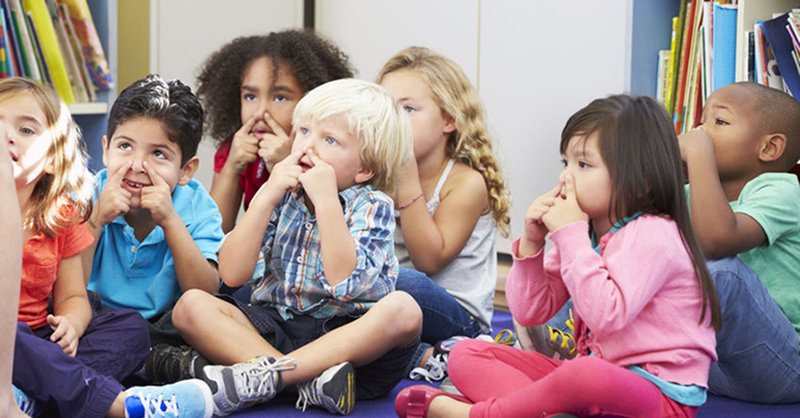 Jennie is often asked to speak at childcare and entrepreneurship events. She has an infectious enthusiasm and passion for childcare and topics related to team development and motivation and is always happy to share her experiences with those considering starting their own business.